This is the English version of original blog post in Spanish. It is dedicated to all those colleagues in Latin America who think that innovation is something that happens far away from home. My apologies to the folks from Brazil, as my Portuguese is basic enough to satisfy basic needs, such as “cerveja” and “feijoada”. I would like to tell you about the free events that we have done, will do and could happen. During the past two weeks, I was lucky to attend different events in the South cone. 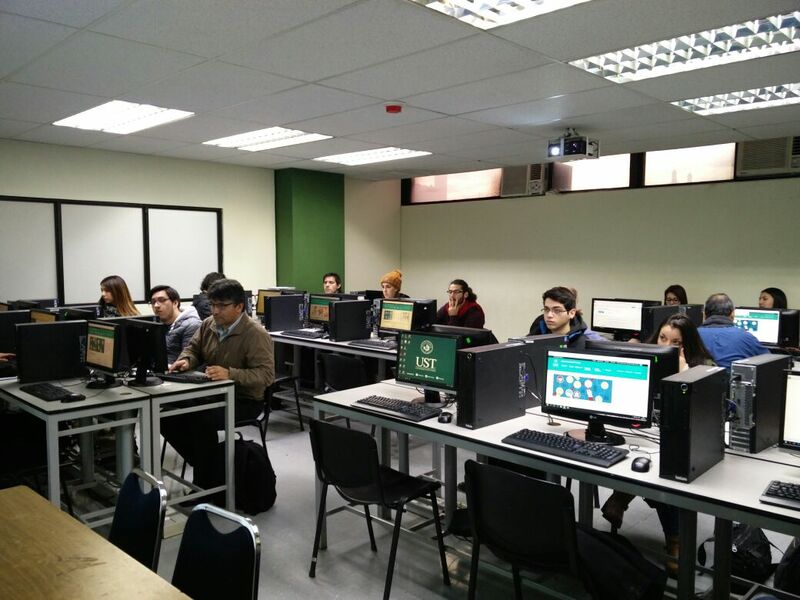 The first one took place at the Universidad Santo Tomás, in Santiago de Chile. We enjoyed a CodeJam on HANA Express that ended with the basic design of some KPIs using HANA Calculation Views. 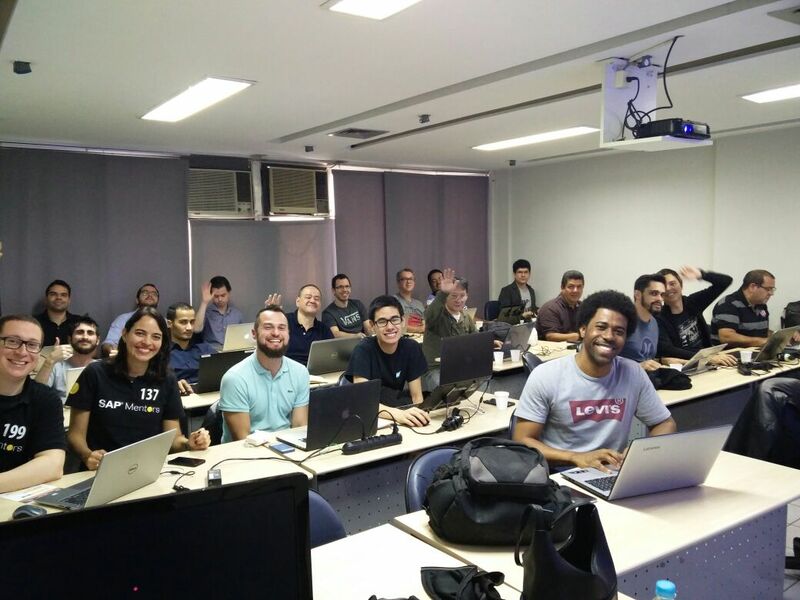 The second event, in São Paulo, was organized by SAP Mentor Raquel Cunha at Acctiva. All attendees were already in the SAP ecosystem so they came with very clear expectations on which flavor of HANA Express they wanted (XS Advanced, mostly) and what for. The third event, ASUG Tech Day 2017, was in my Buenos Aires, where hugs with old and new friends abounded, while sharing experiences and understanding tendencies. One of the phrases I heard a lot, specially when talking about the latest and the greatest on SAP Leonardo, machine learning or digital transformation in general could be paraphrased in “all those innovations are so far away”. What if I told you they are not? That resources are at hand and you are probably not aware of it? Tutorials: Step-by-step, official, from getting started to advanced development and all they cost is willpower: https://www.sap.com/developer/tutorial-navigator.html You will find topics like XS Advanced, Fiori, UI5, S4HANA, Mobile, SAP Cloud Platform (and the APIs) and the good ol’ ABAP featuring CDS on Eclipse. The other piece of news is that there is a growing community willing to welcome new members at events like SAP Inside Track. 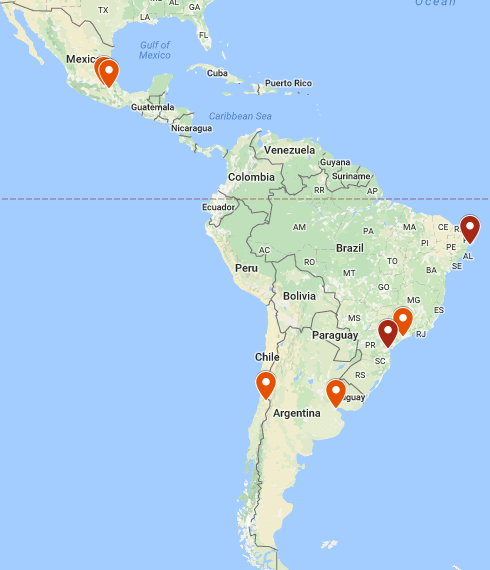 I can tell you about two in Brazil (in July and in September) and one in Buenos Aires organized by SAP Mentor Diego Dora, adjacent to a CodeJam to which you can now register if you are planning on being in the area. How do you find out about these events? Social networks are your best allies. Here are some suggestions to get started: my LinkedIn profile, my Twitter account, SAP Developer Relations’ twitter or Facebook accounts. If you think someone could benefit from this information, please share.